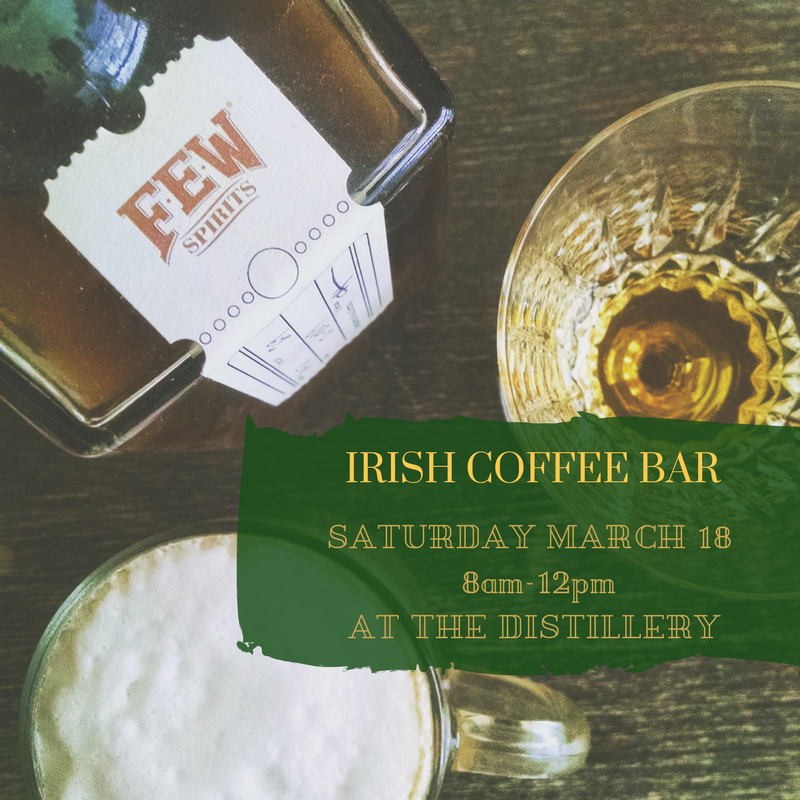 Join us the morning after St. Patrick’s Day and the beginning of Saturday celebrations because coffee is even better with a little touch o’ whisky in it. Our friends Passion House will be brewing the coffee and Kerrygold sweetens things up with cream liqueur. Irish pub music will be playing in the background, the smell of mashing whiskey will be in the air. 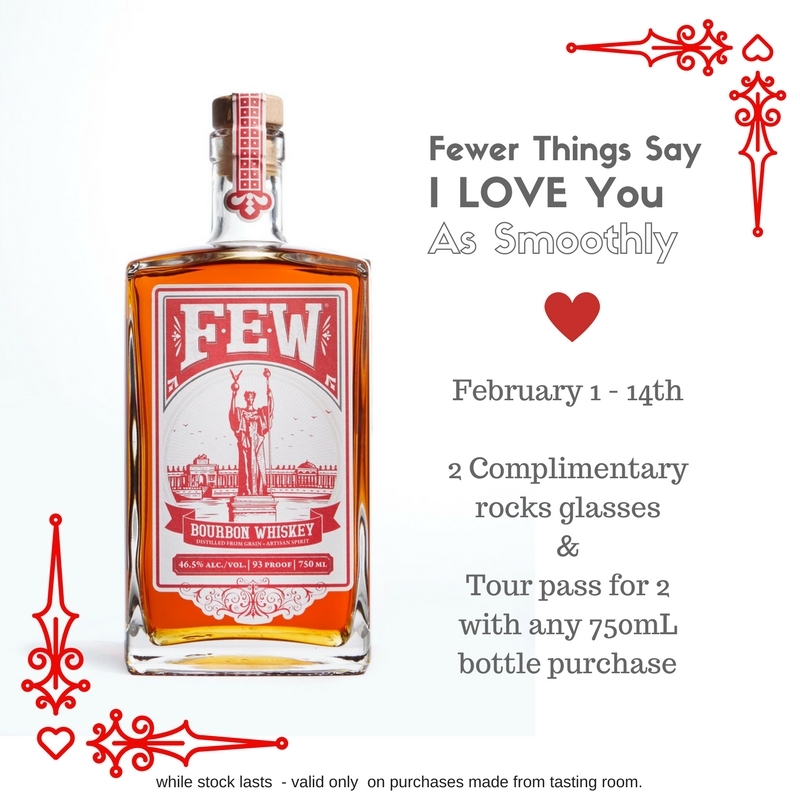 Can’t wait to see you there . **alll ages welcome, 21+ to imbibe . Please drink responsibly and plan your day accordingly. We’re on the train tracks of Main St. Metra and Purple Line stations!